Each organization should know where their most likely threats are coming from. According to the survey, financial services firms are more worried about state-sponsored hackers (33 percent), which consumer-focused businesses see garden-variety cybercriminals as a key threat (50 percent). However, only 31 percent of respondents said they were confident they’ve identified which parties might attack their digital assets. PwC recommends staying abreast of threat intelligence reports and to study your risk and threat landscape in the context of that intelligence. Staying informed and in compliance with all the global privacy and data protection regulations is a big challenge. Forty-one percent of respondents said it was a challenge just to be aware of the regulations that affect them. The report emphasizes the need to focus on awareness of new legislation. 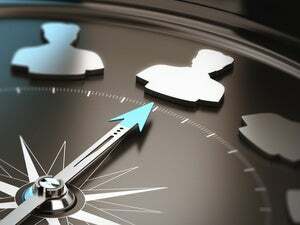 It also recommends companies take an integrated approach to compliance rather than a siloed one, meaning business should operate to the highest regulatory standard across all the jurisdictions it operates in. New technology creates new risk. With the internet of things (IoT), for example, only 39 percent of respondents were confident they had adequate “digital trust” controls in place to manage security, privacy and data ethics. 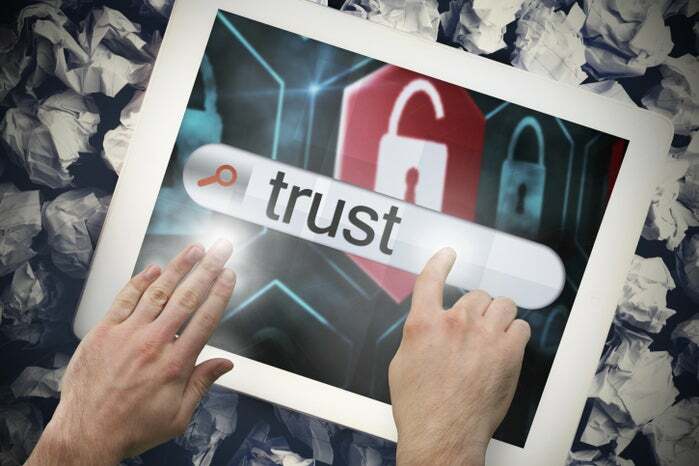 PwC recommends organization prioritize the development of digital trust controls. Companies should also stay abreast of security research around newer technologies like IoT and artificial intelligence. This story, "What is digital trust? How CSOs can help drive business" was originally published by CSO.